The Town of Winter Park is the highest incorporated town in the United States. It is also the only home rule city in Grand County, with a population of just under six hundred people. However the tourists and seasonal workers significantly increase the population, with over one million skier days at Winter Park Ski Area alone. 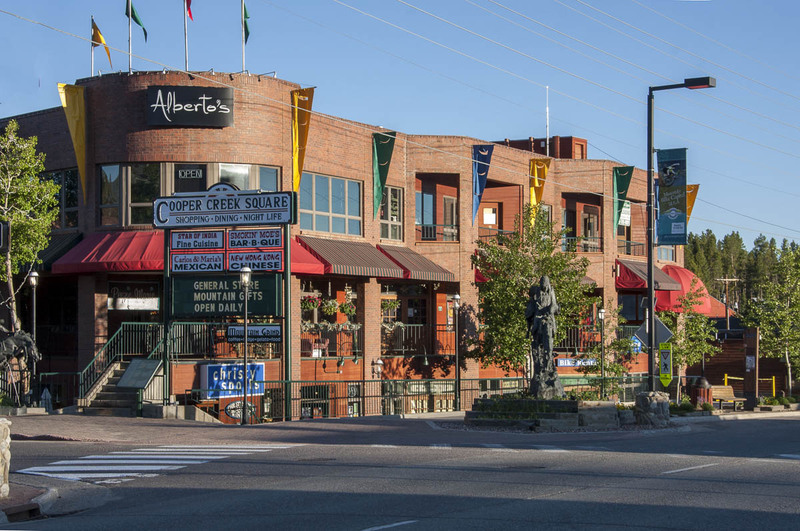 The eight square mile city of Winter Park is located near the western slope of the continental divide and is just short drive from Denver. Winter Park also recently annexed in the ghost town of Arrow. 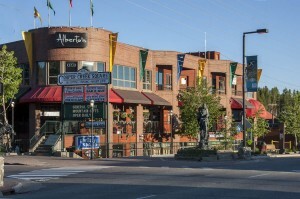 The Town of Winter Park is also home to the Winter Park Resort, a well known ski resort owned by the city & county of Denver and managed by Alterra. Winter Park Ski Resort is Colorado’s longest continually running ski area offering 3,081 acres of diverse terrain for experts and novices alike with an annual average snowpack of 320 inches. Other winter activities include cross country skiing, snowmobiling, tubing, snowshoeing and apres ski. During the summer Winter Park has mountain biking, concerts, hiking, fishing and more. This town offers residents and visitors a small town atmosphere with world class skiing. Hideaway Park is a new skate park and during the winter they offer free use of sleds on the hills. Winter Park is divided into two parts – the true Ski-in/ski-out properties and all of the other properties including downtown and old town.